Since I see so many people all wanting to get op (on my server), I just wanted to create a few tips of how to get it. 1: Never, never, never ask for op. It is important that you don't ask owners think its annoying and will not be on your good side. 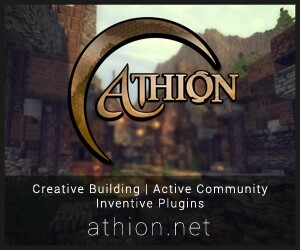 2: If its a new server go on it and use the plugin /pl, it lists all the plugins. You want to make it seem like your and expert and plugins. Usually they don't have NoLag or PTweaks so recommend that to reduce lag. 3: Pixart; so i come to this server , Fizzy's, and its a 20 slot server looks okay and i ask the owner Dustyn99 if i can be an Admin. (I didn't know at the time but its a bad idea) he of course said no. So then he asks the whole server if they are good at pixart because he wants his you tube page spelled out in pixart. It was youtube.com/deathkreater he was so amazed (it was colorful ;p) that was actually like my first time doing letters in pixart. Then he let me keep creative and i made him his skin's head with wool and put furniture in it and thats how i became op. Go on youtube and type in pixart you can do really easy ones like Mario and Luigi. 4: When someone asks a question answer it, its not gonna hurt. I hope this helps :D Diamond, suscribe, and favorite please. If it's accually a popular server admin will not be fun. 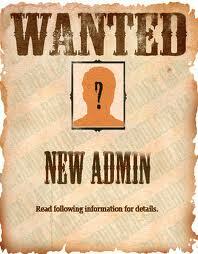 If it's accually a server with responsible staff, admins will have to do a lot of work. What kids don't understand is admin isn't easy. 100% TRUE! It does not hurt to ask, but it gets really annoying when a new player asks within 10 seconds. Admins get suspicious do to griefers that earn your trust and then really bring trouble to the server. Yesterday, a foreigner got on my server, could not speak English except for "mE OP?" XD lol "mE OP'' "U BAn"